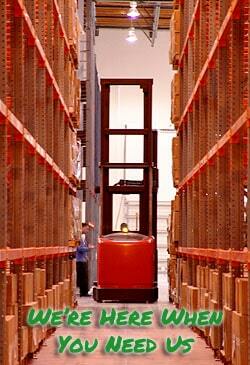 It’s that time of year again and you need to buy batteries for your forklifts, but your yearly budget is looming. 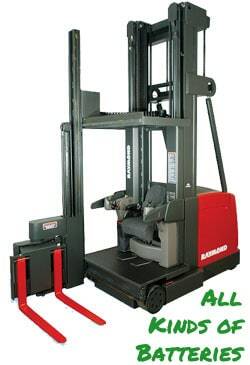 Surely there must be an alternative, a more affordable way to run your forklifts. Perhaps it’s time you considered the option of buying recycled forklift batteries. You may be thinking that a recycled forklift battery could never do the job of a brand new battery straight off the production line, but with GreenPower batteries you will be buying a product that not only does the same job as a brand new battery but will help to lighten the load on your budget. GreenPower batteries has a wide range of recycled forklift batteries that are put through a rigorous 18 stage reconditioning process that ensures that when you buy your recycled forklift batteries from us, you are buying a high quality functional product. Still not convinced? 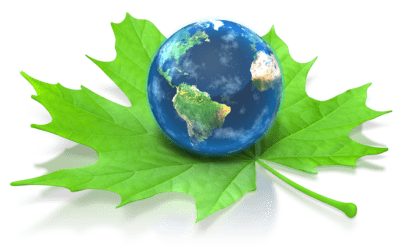 what if I told you that buying our recycled forklift batteries can help to lower your carbon footprint and ensure your company can do its part to help preserve the environment. So not only are you saving money with GreenPower batteries you are also saving the environment for future customers. We have an extensive list of recycled forklift batteries available so why not peruse our list below and remember that the only differences between a new forklift battery and a recycled forklift battery is cost and making the world a better place. 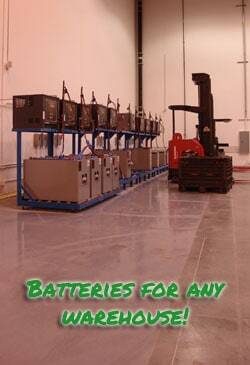 Green Power Batteries buys,sells and ships used or scrap forklift batteries throughout the USA and Canada.